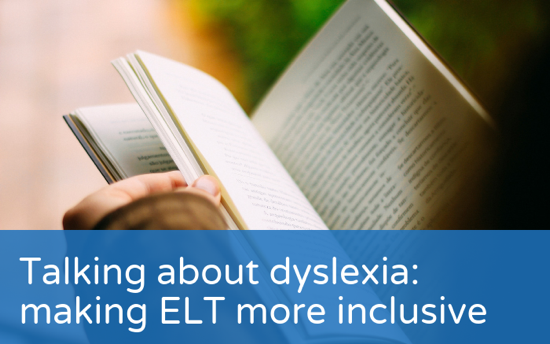 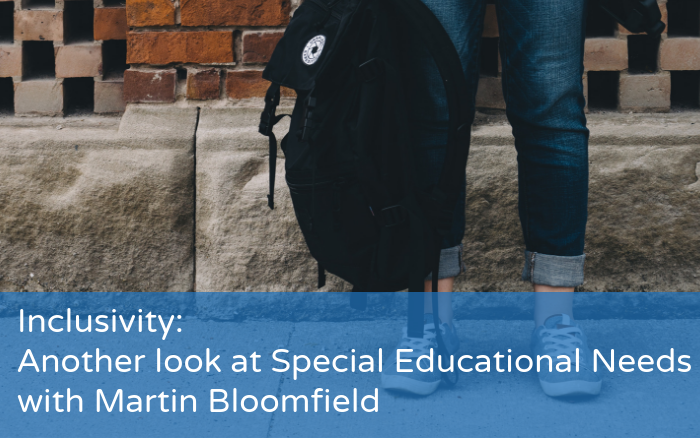 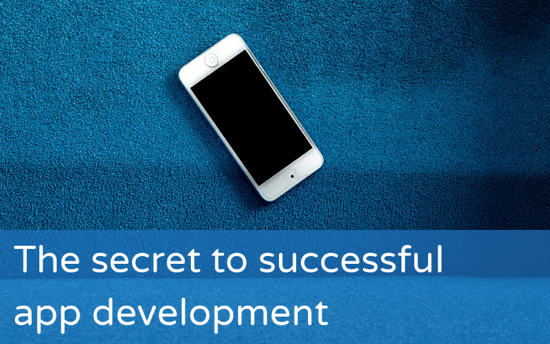 In follow up to our article Talking about dyslexia: making ELT more inclusive, we spoke with York Associates trainer Martin Bloomfield about dyslexia, SEN and the challenges for publishers and teachers. 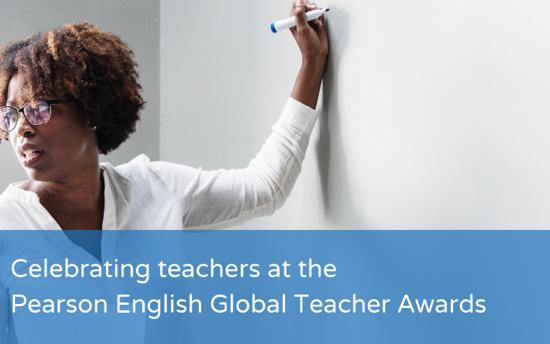 We are pleased to announce Nick Robinson has been selected to judge the Pearson English Global Teacher Awards, which celebrate teachers around the world. 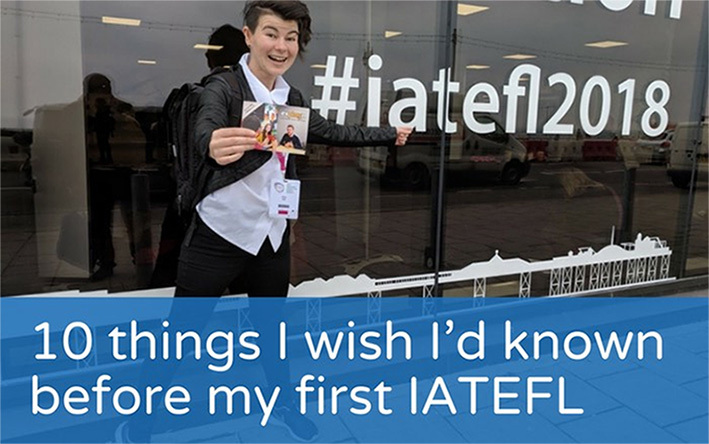 Find out more about the awards, what Nick is looking forward to most and who the other judges are.